The best flagship Android smartphone to buy today. The Sony Xperia Z3 impressed us with its top of the line performance, rugged yet premium build quality and advanced imaging capabilities. 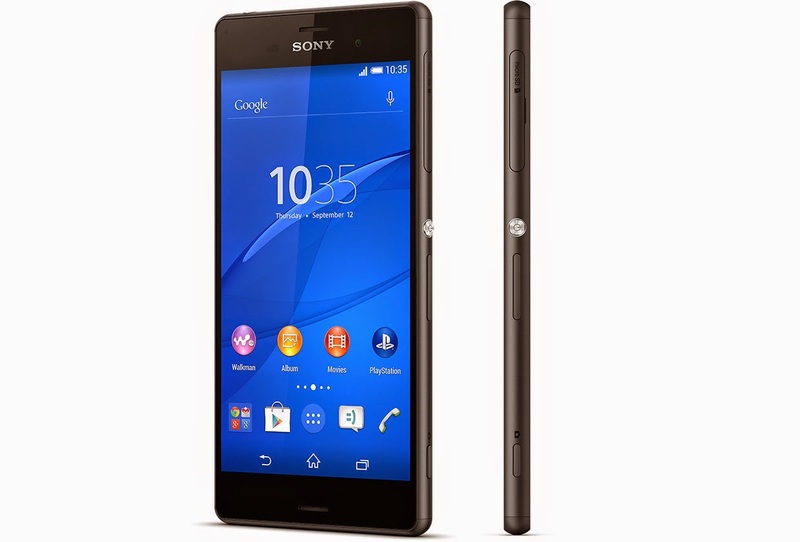 Sony Xperia Z3 has the brightest screen of all smartphones available in the market. The Z3 came very close to being the top Android smartphone to buy in India, if only Sony had priced the Xperia Z3 more sensibly. The 32GB version of Motorola Moto X 2nd gen is the best Android smartphone recommendation for pure/stock Android fans. It already has the latest Android Lollipop update, offers a super-sharp 1080p AMOLED display and a host of gesture and voice based special features that makes it a lot more smarter than the rest of the premium Android smartphones. And, its competitive pricing makes it an excellent deal! The Google Nexus 6 stands for the best Android experience on a smartphone. And while the Nexus 6 is a beast of a phone (literally), with a massive 6-inch screen. If you are fine with a large & heavy device, the benefits of the Nexus 6 in terms of performance, Android updates, a stellar camera with optical image stabilization and excellent battery life are impossible to ignore. We suggest you get your hands on the Nexus 6 to experience the size and overall dimensions before taking s decision. If you can manage its weight and size, the Nexus 6 is the best Android phone to buy and a very valid alternative to the Samsung Galaxy Note 4 if the stylus input isn't something that you find useful. The Samsung Galaxy Note 4 is currently Samsung's best Android phone offering in India. While it falls under the big-screen smartphones category, blurring the lines between smartphones and tablets, it does manage to offer the best feature set, performance and some very unique benefits. The Note 4 has the best stylus implementation of all smartphones in the world today.